You can use an order form below if easier to order, but you can just email which products you like or inquiry to fudejapan@hotmail.com. Please download here Fude Japan (Order Form) and complete the order form including all details of your order. Once completed, please forward the Order Form to fudejapan@hotmail.com. Payments are accepted via PayPal or Credit Card. PayPal Payments: The PayPal account is fudejapan@hotmail.com Please use “friend and family” option if available in your country, as it is almost free of remittance charges. Worldwide Shipping via EMS. Shipping charges depend on the total amount of your order. Shipping includes insurance( free up to 20,000 yen) and tracking. The delivery time of your parcel will depend on the availability of the ordered items. Please be aware that cosmetic brushes may be out of stock with the manufacturing company at the time of your purchase. Consequently, there may be a delay in the delivery time. In this case, your order status will be communicated regularly. If you have any questions regarding your order, please do not hesitate to contact fudejapan@hotmail.com. After shipment of your package, delivery time may vary depending on the country of destination. It is required by law to fully declare the contents of your package. Custom charges may apply and is the responsibility of the buyer. To protect your privacy your personal information is exclusively used for the service of Fude Japan only. I’m wondering what does “10% Service Fee charges will be applied for orders except for item No. 1 and No. 3” mean? Does it mean that you won’t charge if it is the first or the third order of the brands? Thank you! Hi thank you for your inquiry ) No. 1 i s no fee, and No. 3 Tanseido is 20% fee, except for a group order. The rest is 10% ) Please let me know which brands you are thinking ) Thanks! How much is shipping to China? i sent my orders to you on 12/23, but you didn’t reply me until now. Could you reply me ASAP? Thanks! Hi, do you charge a service fee for kyureido? I am interested in KK001. I live in the USA. 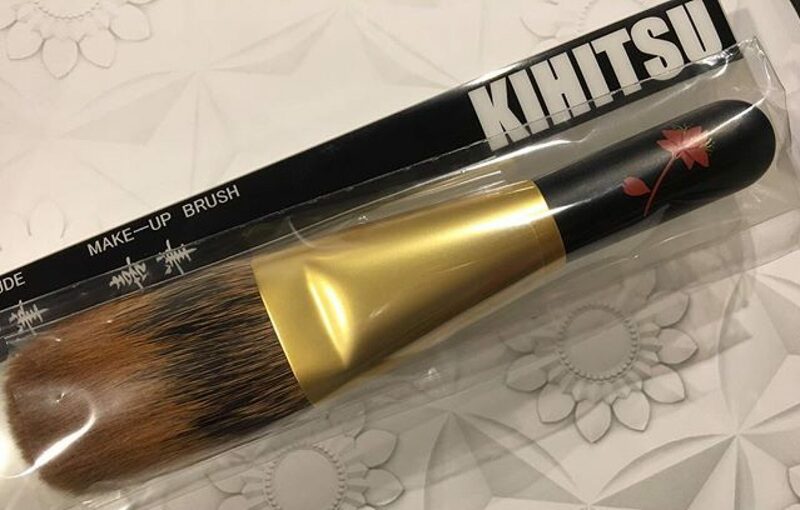 I am interested in purchasing a kubuki brush where on your site can I buy one? can you please email me fudejapan@hotmail.com? hi ) can you please check an invoice? HI Toshiya! Sorry for my late reply 🙁 Yes I’m interested I will fill out the form when I am free, I became super occupied the past few weeks. Hi, may I know roughly how long does it take for shipping to Singapore and how much is it? Thanks! Hi Toshiya, I live in Canada And was wondering if you could advise about purchasing the Suqqu Eyeshadow S Brush. Very difficult to find. Also I was wondering about the entire 10 Piece Chikuhodo Z series. Hi! Can I order some brushes not on your online shop? And how?